display a confirmation to the Web browser. Note The next few steps will continue building the message string by concatenating smaller strings to form one long message string. Concatenating is a fancy word for "smashing together." The concatenation operator (. =) is used. The final line contains two new line characters to add additional white space at the end of the string. The session ID is sent back and forth in a cookie or in the URL. The trans_sid code in PHP is rather interesting. It actually parses the entire HTML file and modifies/mangles every link and form to add the session ID. 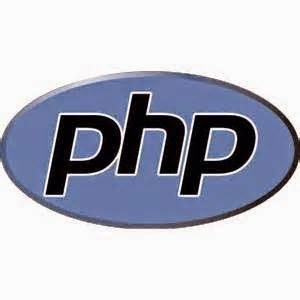 The url_rewriter.tags php.ini directive can change how the various elements are mangled. You should see the values of $foo and $bar set in page1.php. Note the use of the $_SESSION superglobal. If you have register_globals on, you would be able to access these as $foo and $bar directly. You can add complex variables such as arrays and objects to sessions as well. The one caveat with putting an object in a session is that you must load the class definition for that object before you call session_start( ). An expression is the basic building block of the language. By combining many of these basic expressions, you can build larger, more complex expressions. Note that the echo statement we've used in numerous examples cannot be part of a complex expression because it does not have a return value. The print statement, on the other hand, can be used as part of complex expression -- it does have a return value. In all other respects, echo and print are identical: they output data. Variables are used for storing a values, like text strings, numbers or arrays. is recommended for most applications. 2. DOM is handy when a project encounters some of the limitations in SimpleXML. combination of both in applications. major advantage: they don’t load the entire XML document into memory at once. some other information, such as which paths the cookie is valid for and when it expires. ies that were sent with the request. How we know browser properties? calculate the sum of values in an array ? Restore database (or database table) from backup? 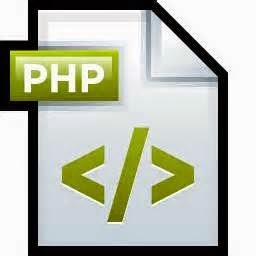 PHP Classified Script | The best classifieds software. Plug and Play. 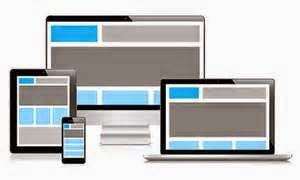 Our theme is plug and play and you dont need any extra plugins or other scripts to run your classified ads website. Also the installation process is . 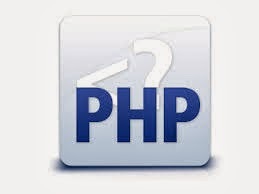 PHP Classified Script. Easy-to-use SEO friendly classifieds script which allow you to create own classified ads web site in a few clicks. Make money from a listing . 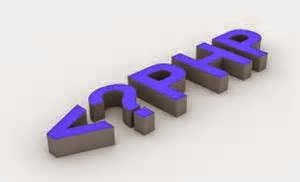 1Classified Script Now only for 99$ The Best PHP Classified Ads Software! You are only few clicks away from starting a fully Automated Classified Script for your website. Huge collection of commercial and free PHP classified ads scripts to add to your site. Includes commercial, free and open source scripts with reviews. PHP Classifieds, the original is one of the most customizable Classified ads program that exist for PHP and MySQL. 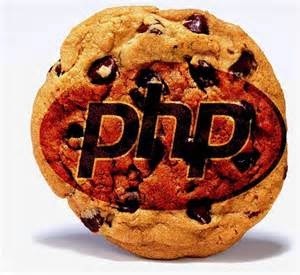 It has been around since 1998 and was the first PHP . tool for making dynamic and interactive Web pages. 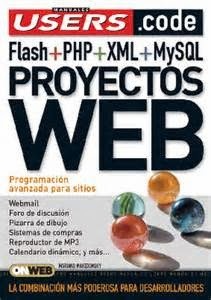 requests a directory from a PHP-enabled Web server. only receive security fixes after 5.3.27 is released. made this website famous! Downloaded over 1 million times! mplement a session timeout of your own. and session.cookie_lifetime are not reliable. the chance is only at 1%. every registered session. And that is cost-intensive. is not removed by the garbage collector prematurely.